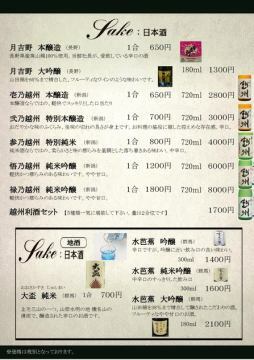 Please enjoy 4 kinds of joyful kaiseki cuisine of chief chef 's exquisite in 4 places. 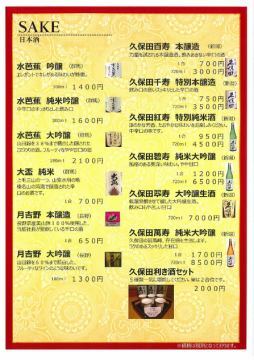 You can enjoy 4 kinds of delightful Kaiseki cuisine carefully selected in 4 places. 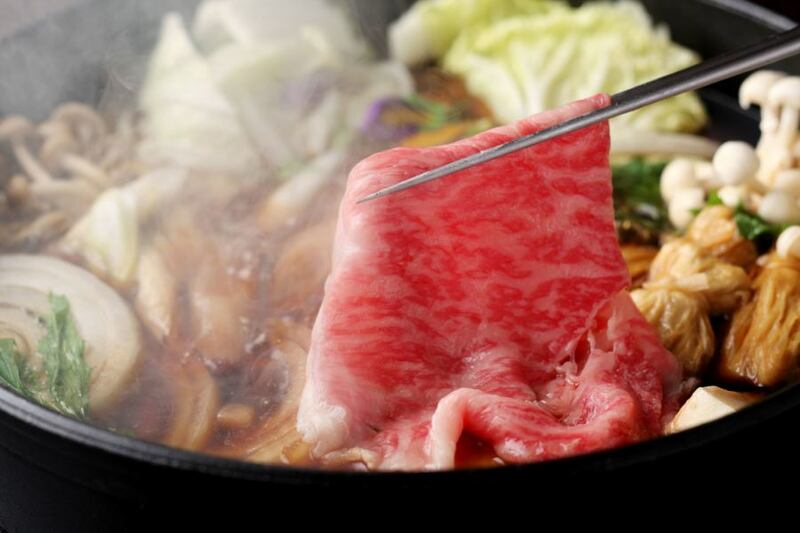 Gumma Prefecture is Sukiyaki Prefecture that can cook all ingredients used for Sukiyaki with local produce! 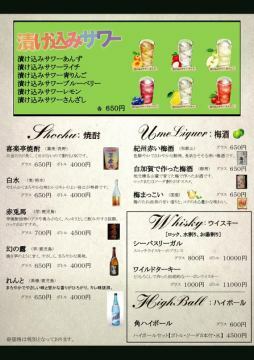 We will deliver the essence of the ultimate hospitality dish of Gumma Prefecture! 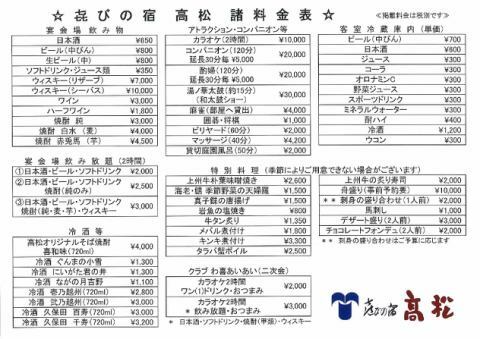 【Secret plan】Toei 4 Lines leather advertisement "Taka Matsuri Kawa"
Counter landscape of Broiled Grill Restaurant "Kiwami"
Please enjoy the tasteful seasonings that made use of the sea mountains. 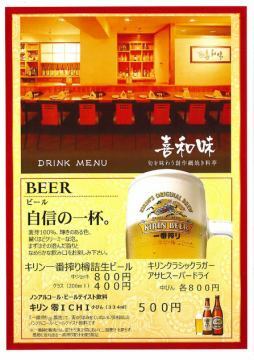 Seafood directly sent to Hokkaido and Niigata, mountains of the mountains taken locally. Creative grilled dishes that you can eat as it is, you can do it, you are happy. We decorate the creative cuisine of the artisan who used the best ingredients and we will produce it with a flame dessert with many TV interviews. 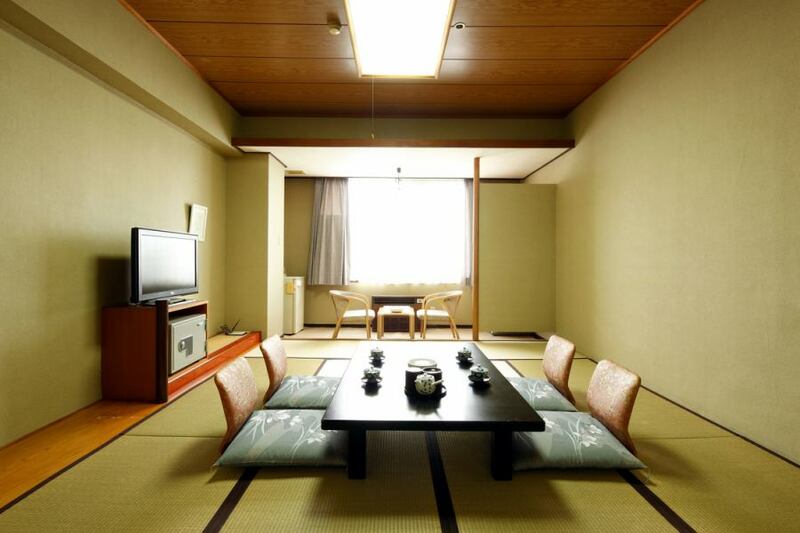 ·There are private rooms for up to 8 people. 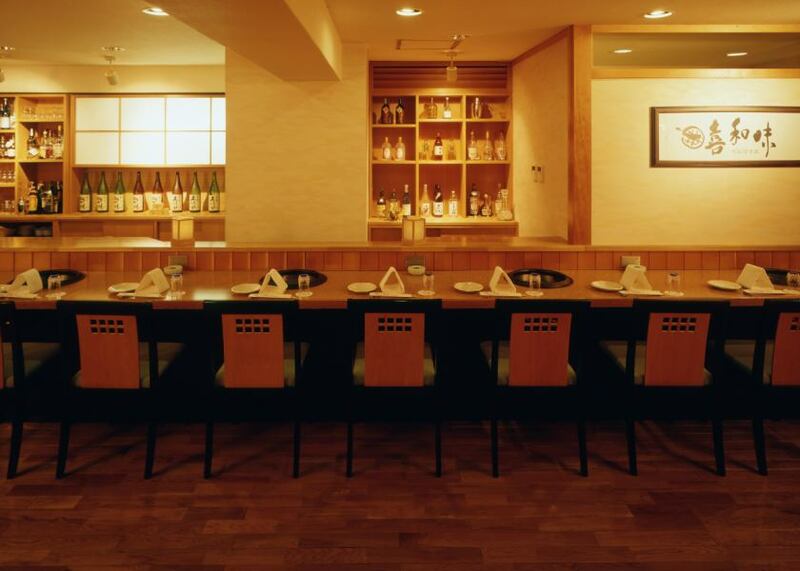 ·A private room where you can enjoy a private feeling with your friends and a counter seat where you spend a relaxing atmosphere with important people.We also have various kinds of sake, wine etc of passion that goes well with dishes. It melts to the highest! 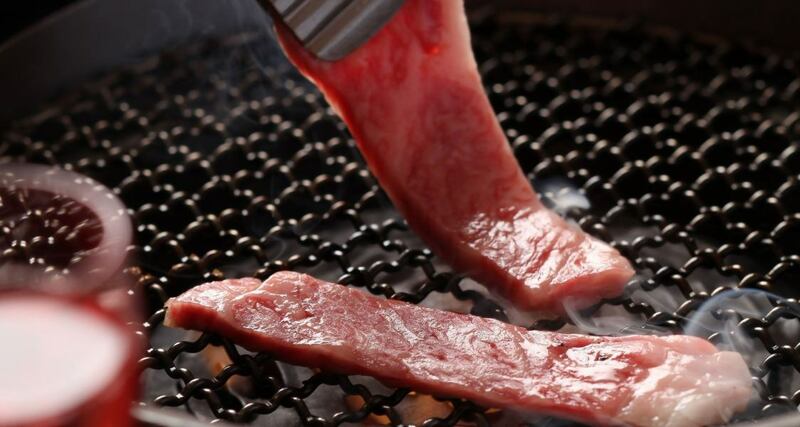 A5 rank Joshu Wagyu! The main dining "Kiyomine Mine" located on the top floor. 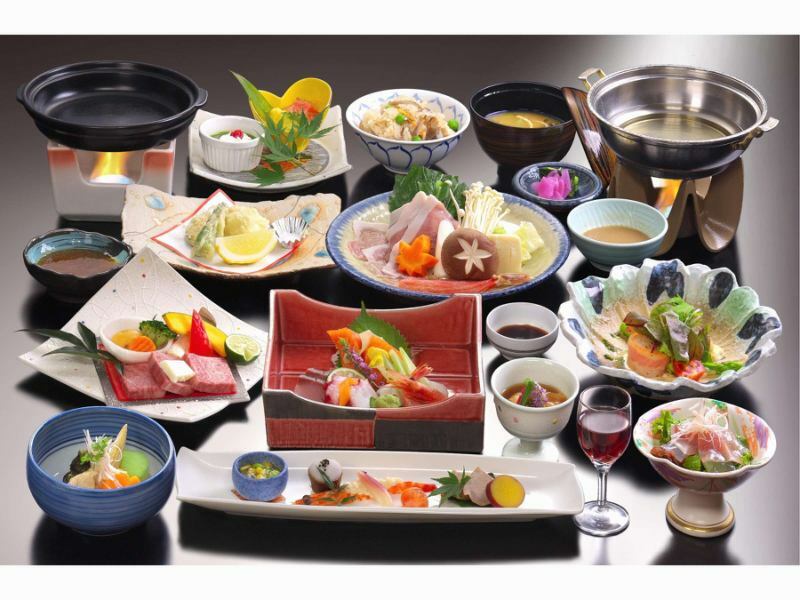 You can eat a monthly alternative kaiseki cuisine and a semi-buffet style hospitality corner. 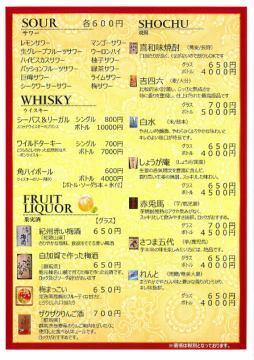 ※The hospitality corner becomes self-service. The next morning it will be a breakfast buffet venue. 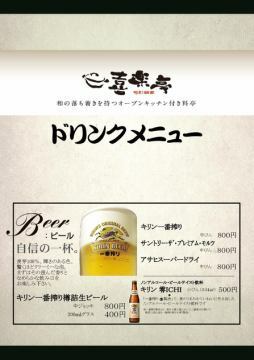 On sunny weather you can see the view of "Shiraneyama" on the west side, "Matsuiyama mountains" on the east side, "Mikuniyama" at the north side! 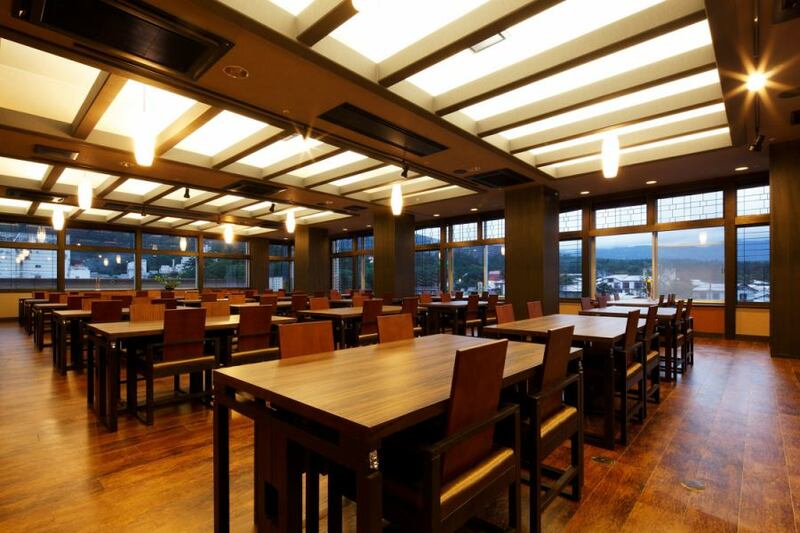 "Oyama-no Breakfast" and occasionally enjoy the buffet with the theme of having a sea. 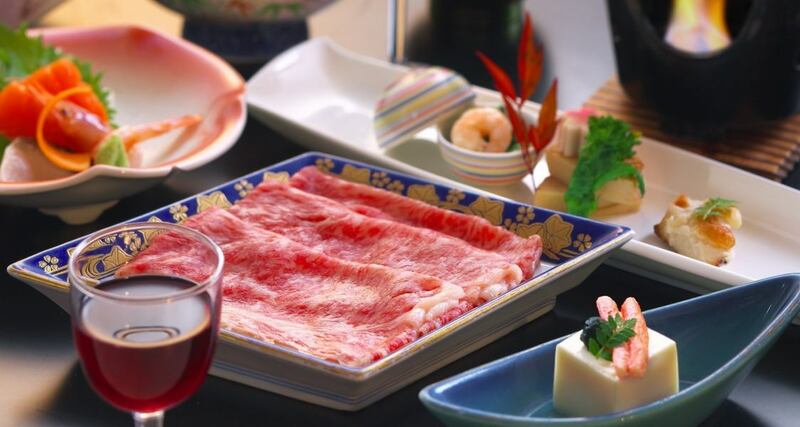 Specialty of Gumma prefecture, Joshu Wagyu! You can relax in your room and enjoy special special meal cuisine in your own private space. 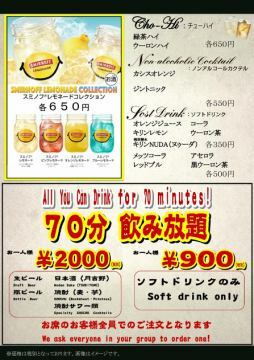 Please ask the staff because we can receive another order. An example of a breakfast buffet. 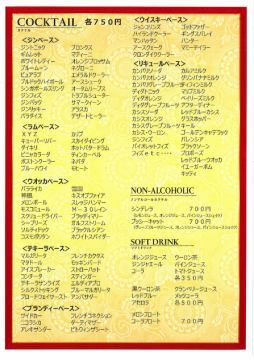 We have about 40 kinds of buffet available.